Build your dream house on one or all of these beautiful wooded lots located in the White Oaks Condominium Development. Enjoy the tranquility of resort style living with access to the St. Joseph River. Only 90 minutes to Chicago. 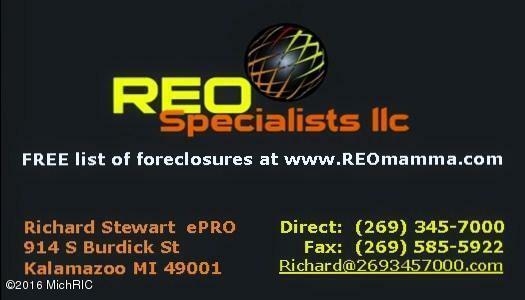 Amenities include lawn mowing, lawn fertilization, leaf pickup, trash removal and snow plowing. Price includes all 3 lots, but willing to sell separately! 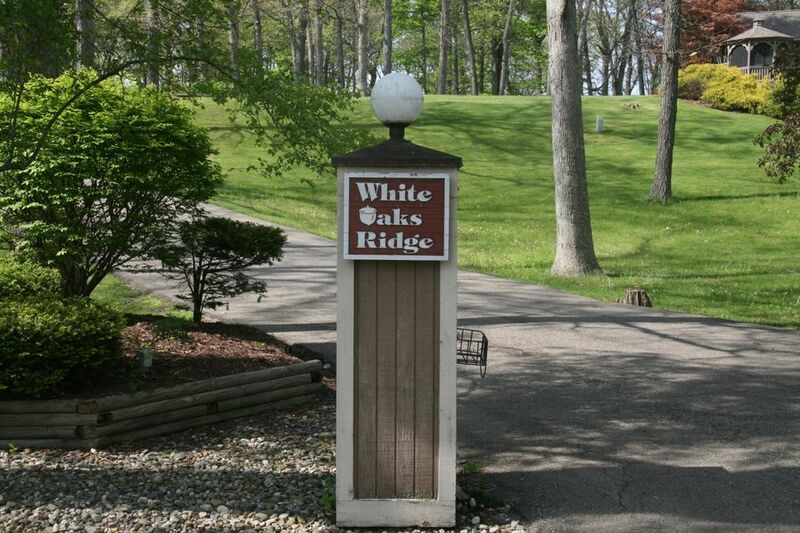 Don't miss this opportunity to call White Oaks your new home and enjoy the feeling of being on vacation all year round!